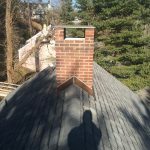 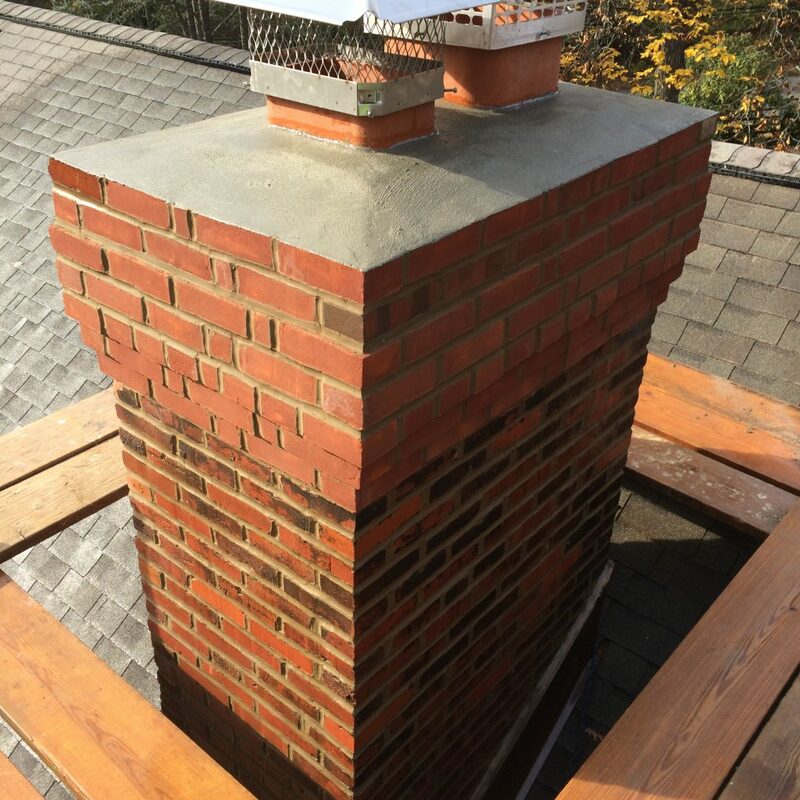 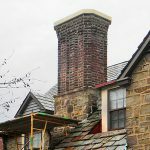 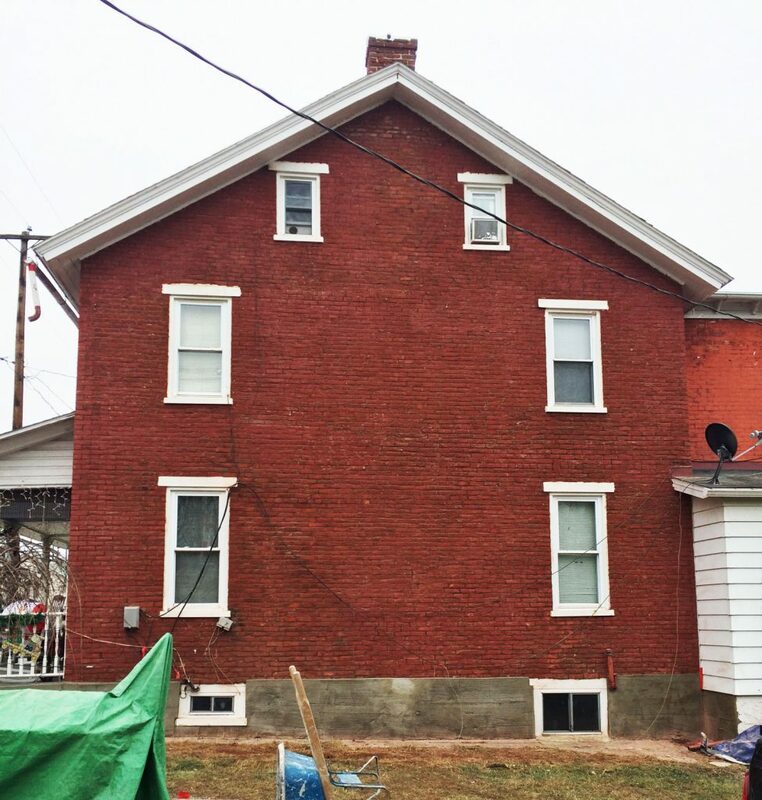 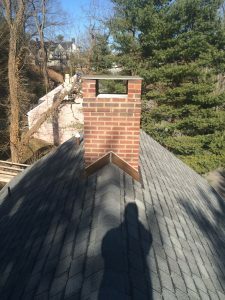 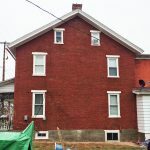 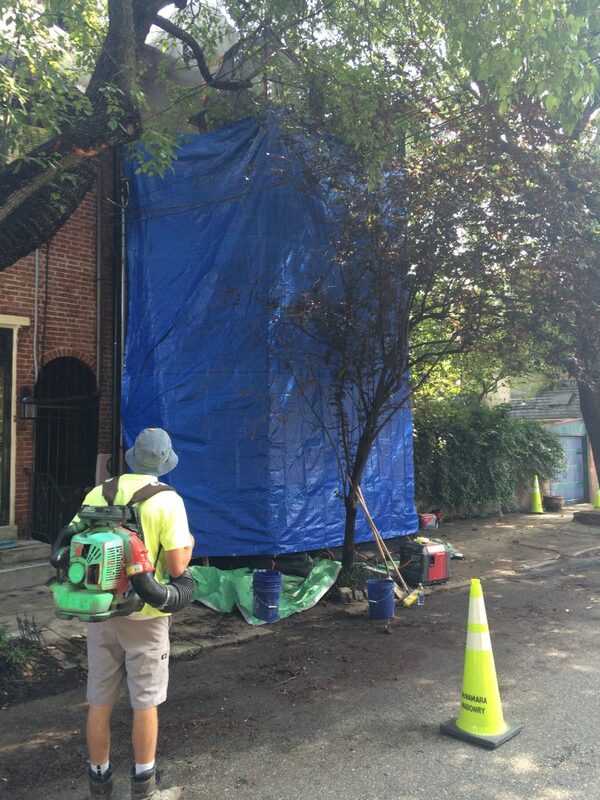 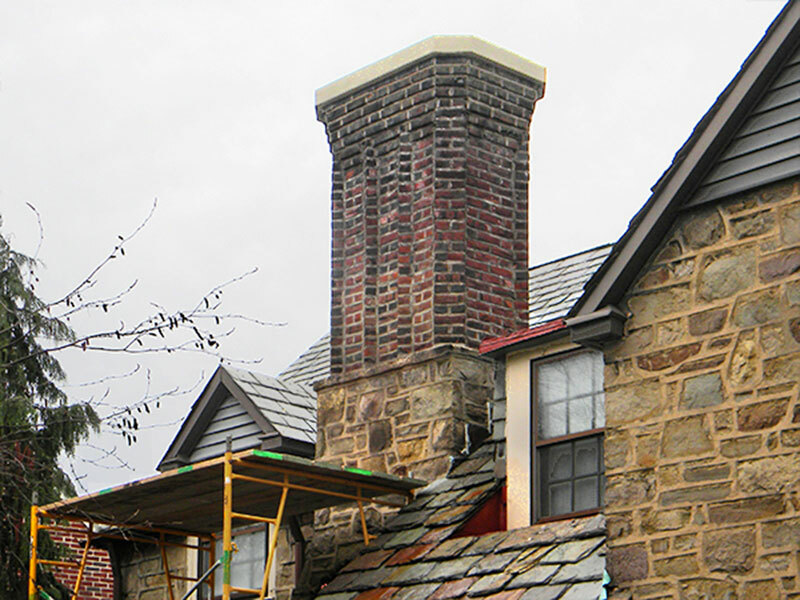 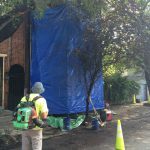 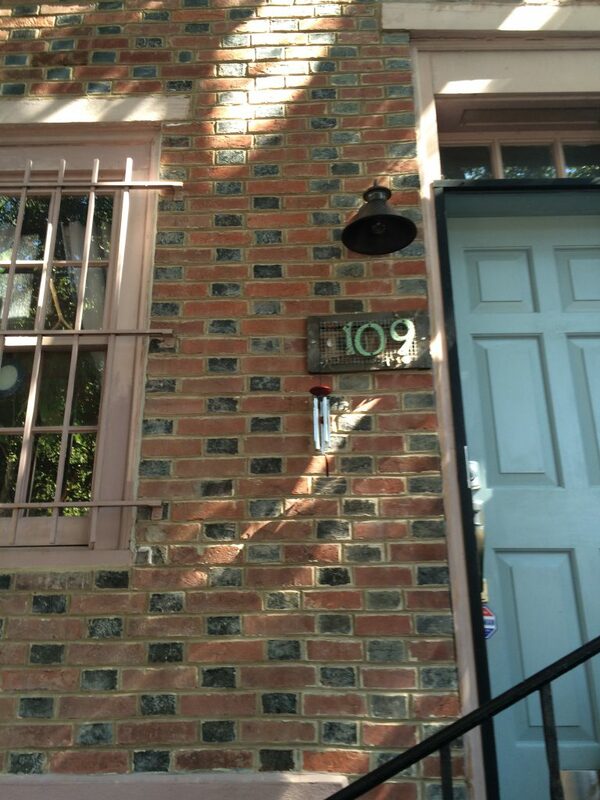 With over 25 years of masonry experience, our craftsmen have the ability to breathe new life into damaged brick, restoring any brick building, step, chimney, or wall to its original quality. 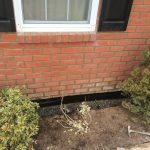 Our team also specializes in new brick construction, making every possible effort in ensuring that every project includes the skill and pride of our staff, combined with our unique and personal statement of great longevity for the new brick on your home. 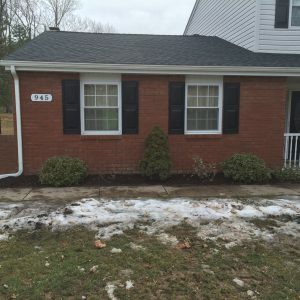 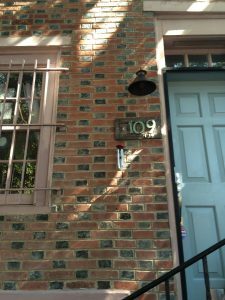 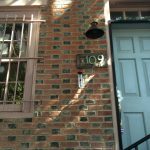 We encourage you to check out our picture gallery below with some examples of our quality brick workmanship.